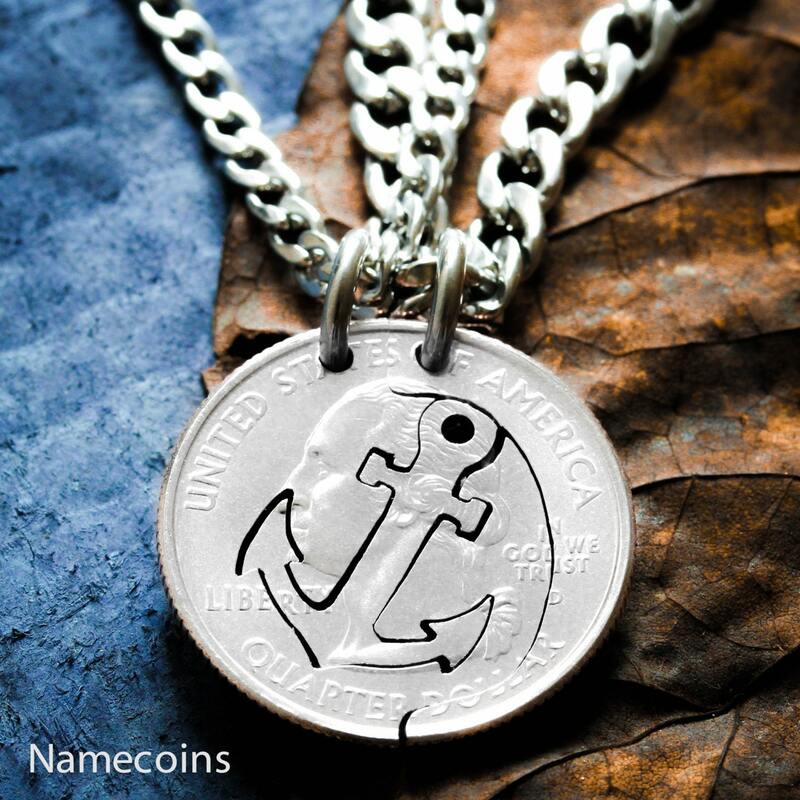 Anchor Couples Necklaces, BFF Gift, Relationship or Best friends jewelry, His and her interlocking necklaces. 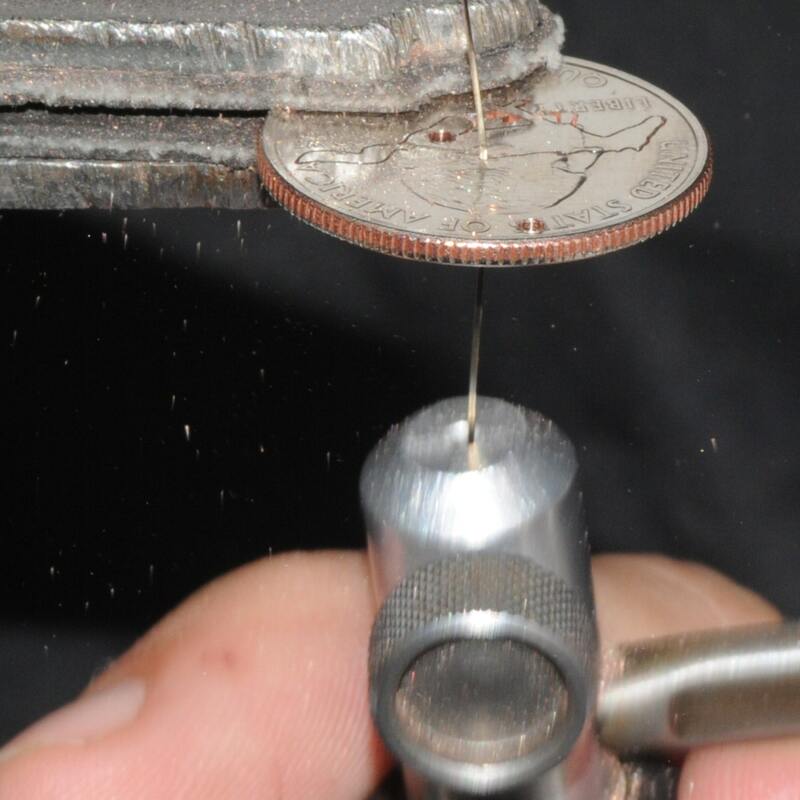 Cut by hand from a coin. 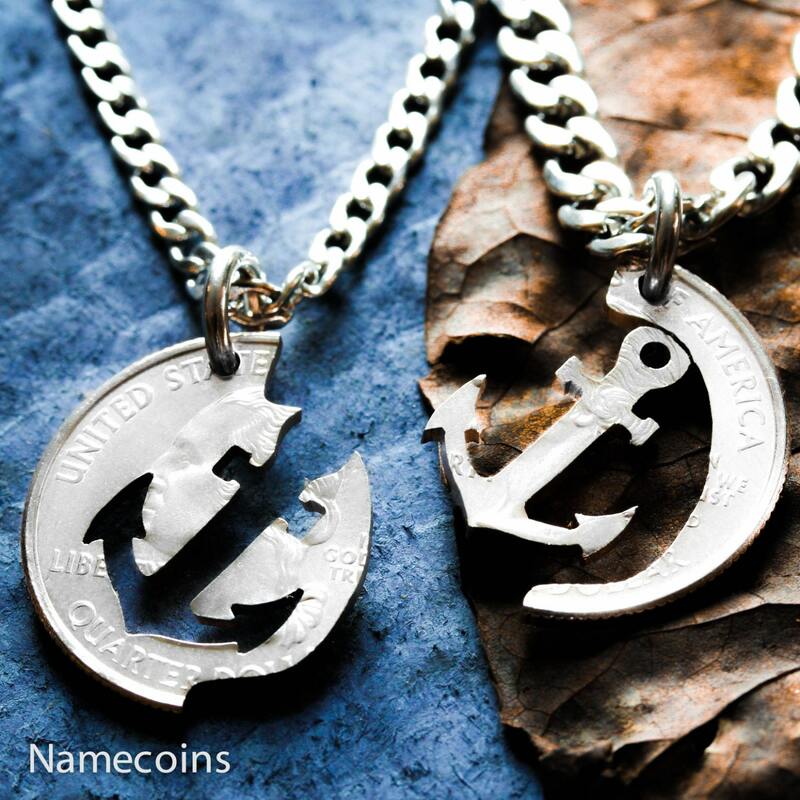 These anchor necklaces fit together perfectly. One side has an anchor and the other has the space that the anchor fits into. These are perfect his and her necklaces or best friends necklaces. 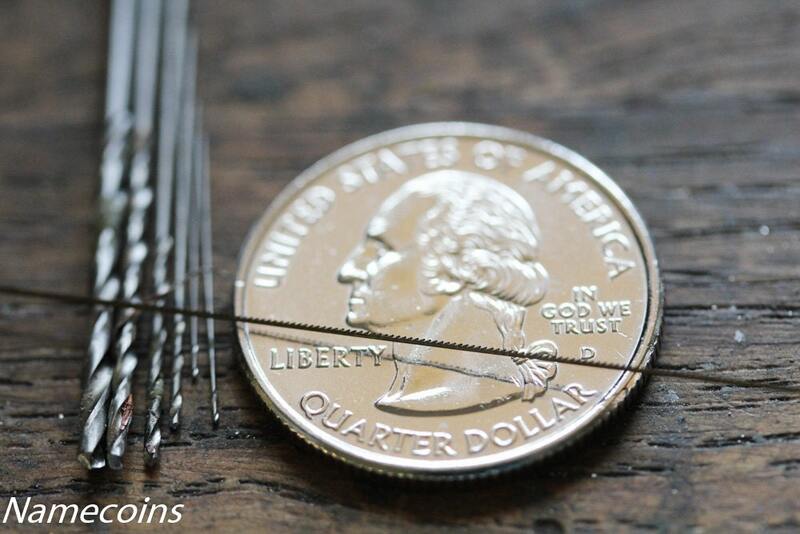 This is a coin that has been cut by hand with a small jewelers saw. 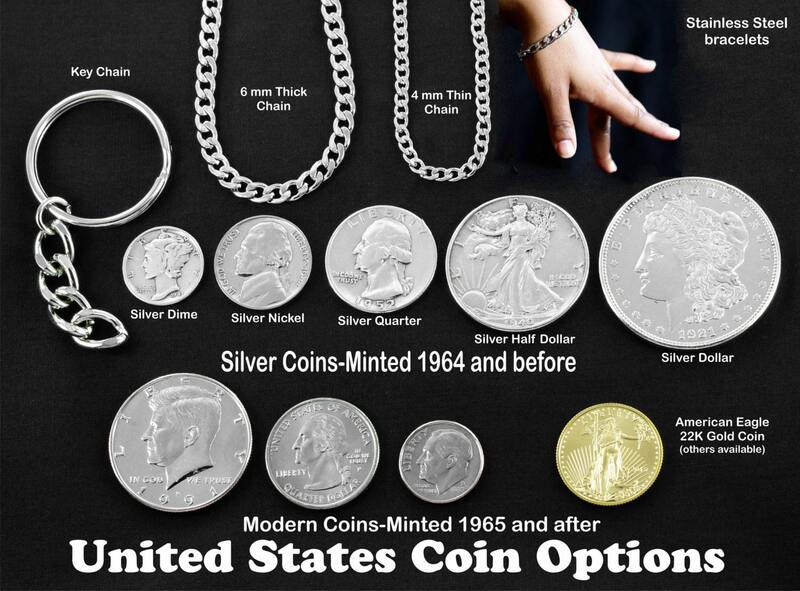 You can choose different chains or key chains for each side. We have different lengths and thicknesses. 20"thin means 20 inches long with a thinner thickness.